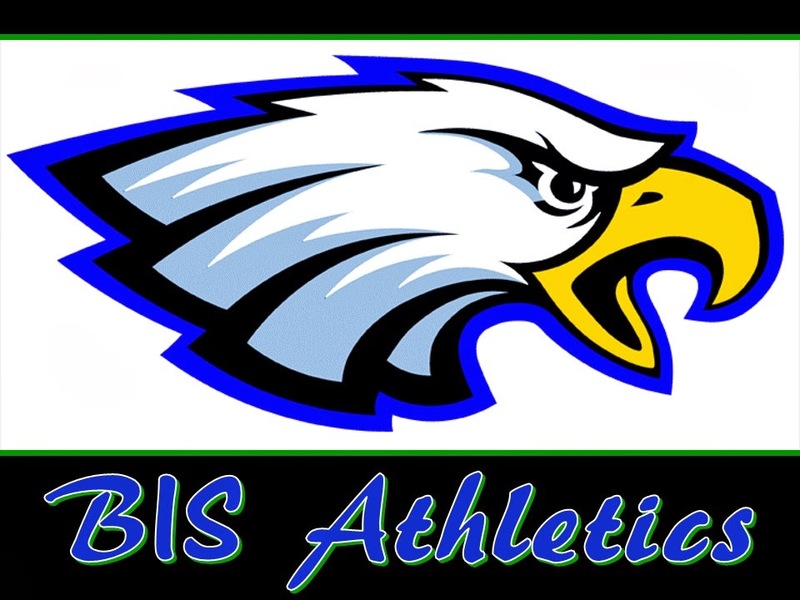 Brasilia International School Athletics: Basketball game for JH and HS boys, Friday Nov 17th at CEUB. Basketball game for JH and HS boys, Friday Nov 17th at CEUB. Friday, November 17th, at CEUB. 4.15pm game 1 - JH boys vs GG12. 5:30pm, game 2 - HS boys vs GG12.